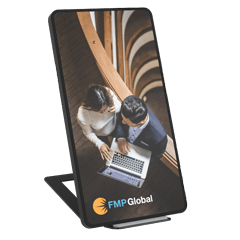 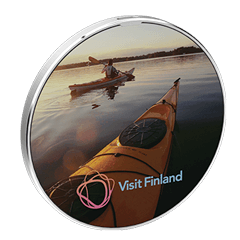 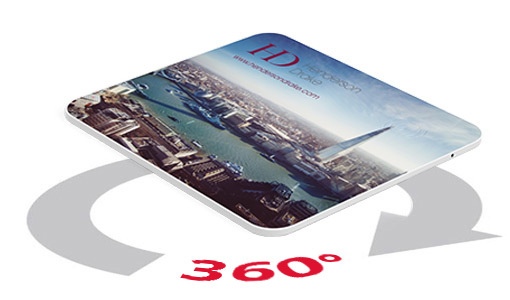 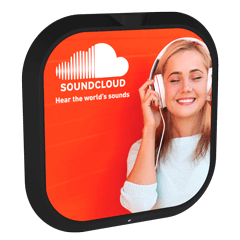 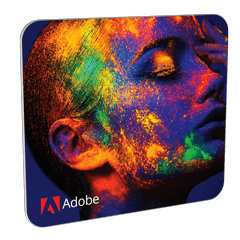 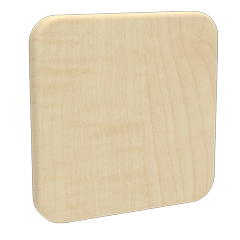 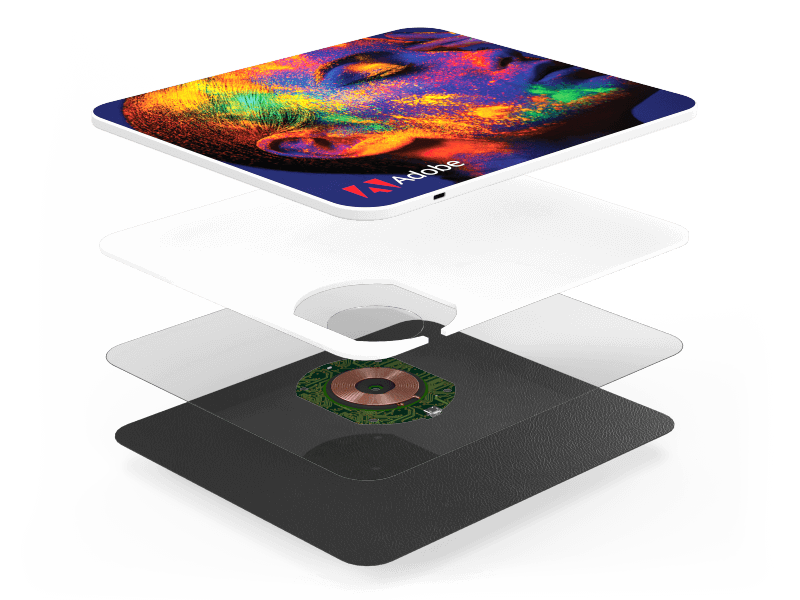 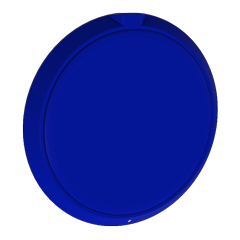 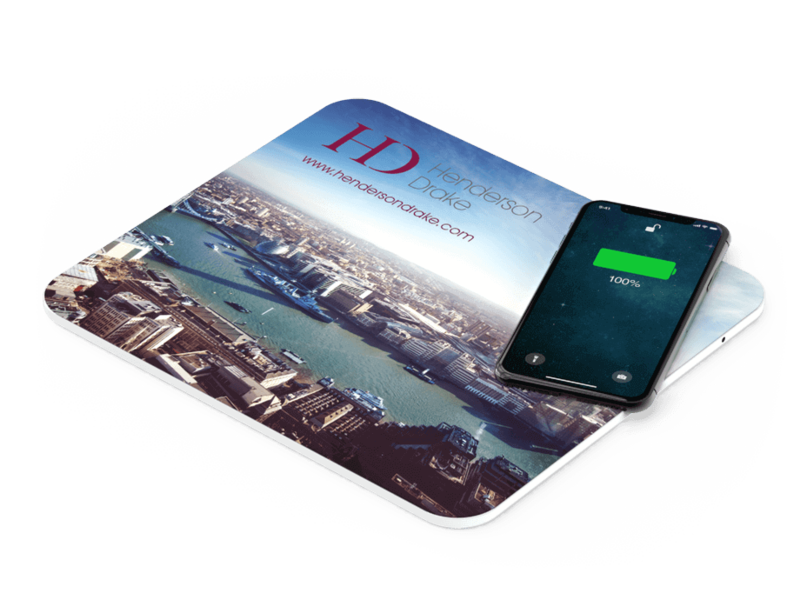 The Stage Mousepad Wireless Charger can be Photo Printed with your image, logo, slogan and much more. 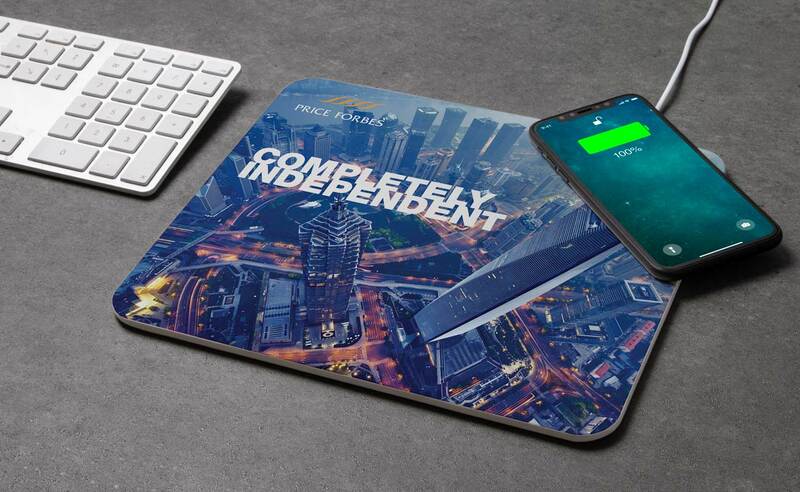 The top right corner features an Inductive Charging zone to wirelessly charge compatible devices, including the latest iPhone and Android smartphones. 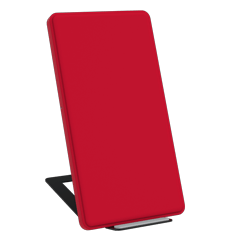 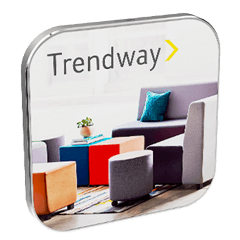 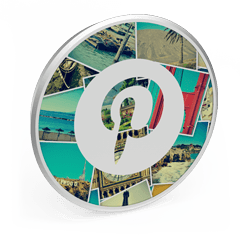 The stylish Stage will be a favourite desktop accessory for your Customers and Clients.